Storm Doors Roscoe IL - Kobyco - Replacement Windows, Interior and Exterior Doors, Closet Organizers and More! Serving Rockford IL and surrounding areas. A Kobyco storm door increases energy efficiency and reduces your energy bill. 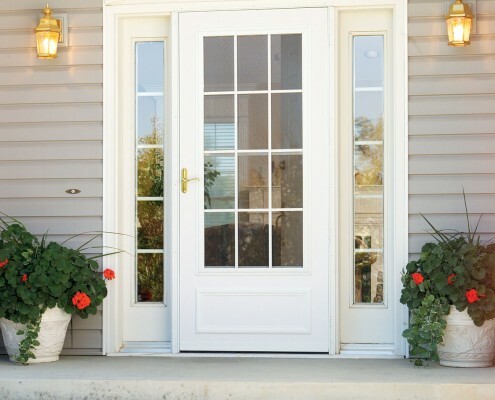 In warmer weather Kobyco storm doors let refreshing breezes into the house and keeps insects out. Kobyco storm doors provide additional security to your home because there are two doors on the front entry. 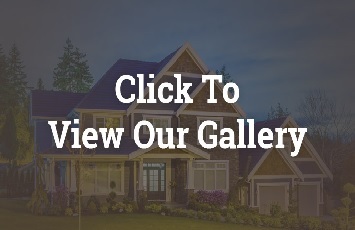 You’ll enjoy choosing the right Kobyco storm door for your Roscoe home. And you’ll choose it from a wide range of storm door designs with a variety of hardware and colors and other options. 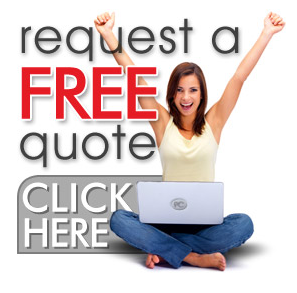 Go to our website and if you like you can even email us your specs and we will send you an appealing quote to let you know why Kobyco is the best choice to supply and install storm door(s) on your Roscoe home. Come to our showroom, too, and let our experienced sales people help you decide which storm door is right for you. We’re homeowners, too, and we know what you want.